Thanks for the thorough rundown of the first week. I’m starting Day 4 with lessons learned from Days 1-3. I’ll share my journals with you when I get them posted. Oh you’ll do great, Suzy! Glad we can share ideas too. I also didn’t realize how much I had been leaning on dairy – mostly half and half fit coffee and our fresh, delivered nonfat milk.. But I’ve decided I don’t *think* I need it. Coconut milk is great and if I need/want something thicker, I can get make cashew milk anytime. Man, I must say, my Ninja sure gets a workout lately! Thanks, Estelle! Definitely learning as I go. I’m excited to see how this goes for you! I have done it twice and really love how I feel when I am eating this way. 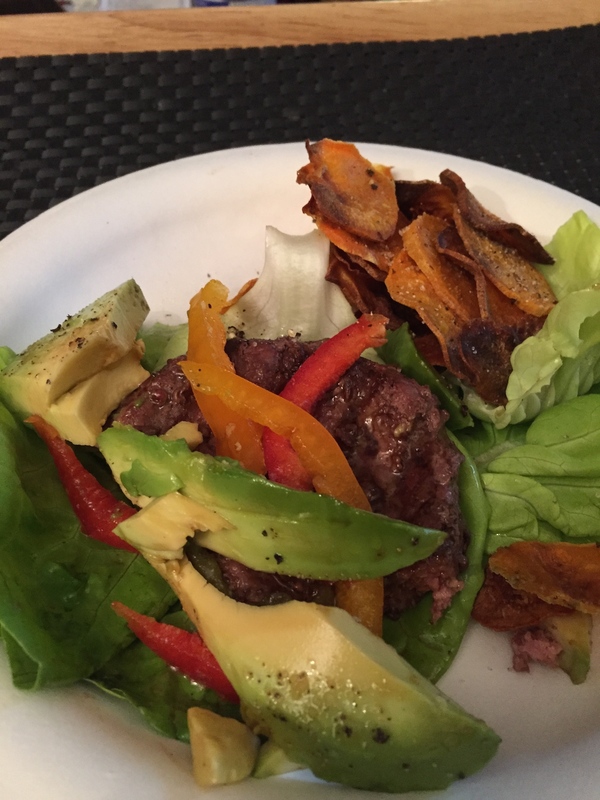 It is hard in the summer when we are at camp so much, but I hope to go back to more paleo eating soon!